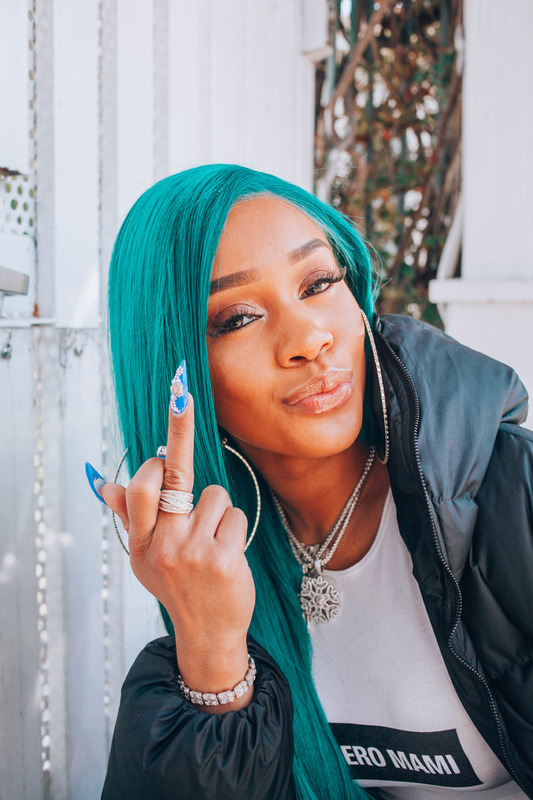 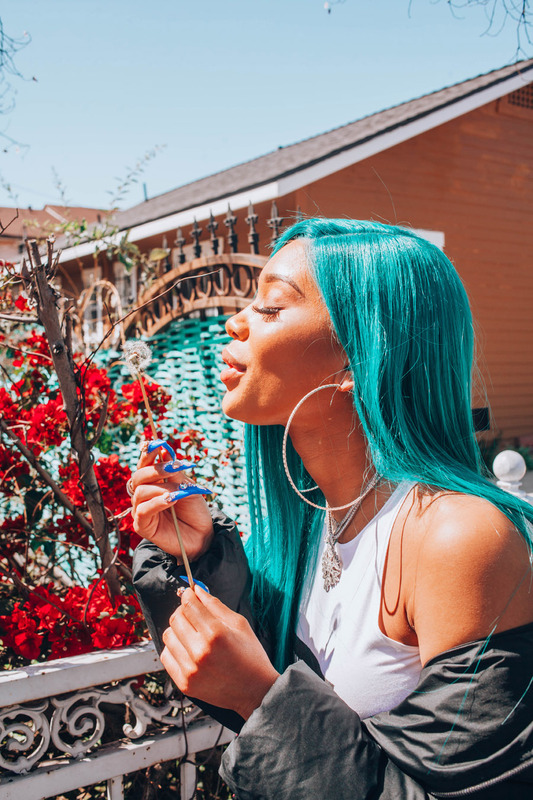 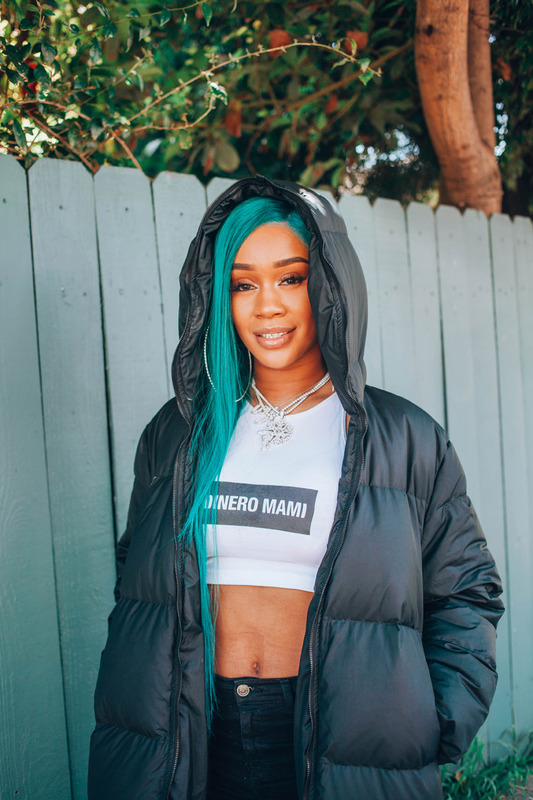 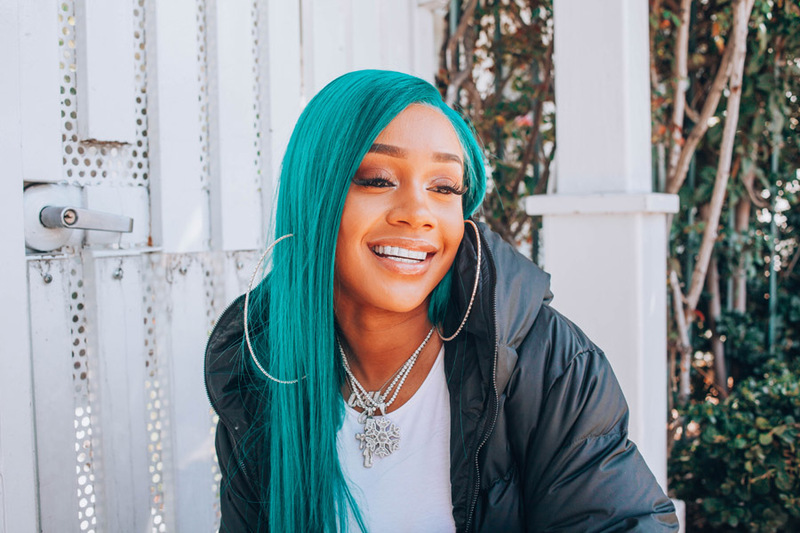 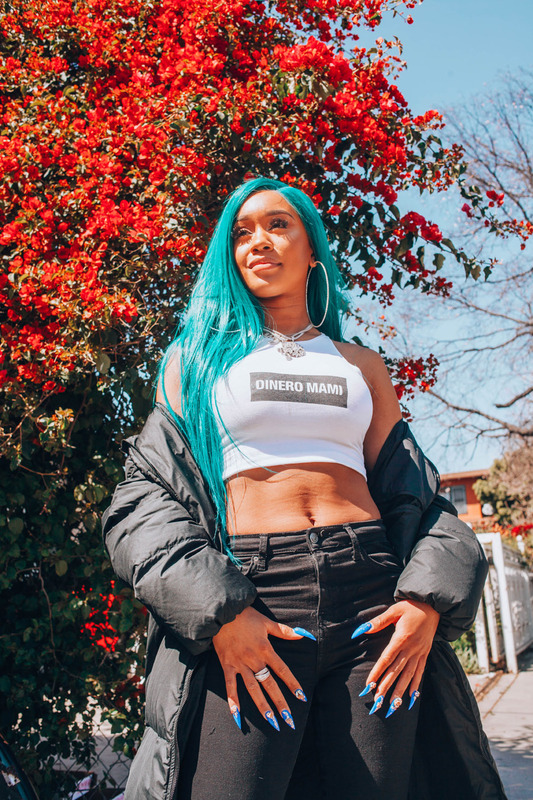 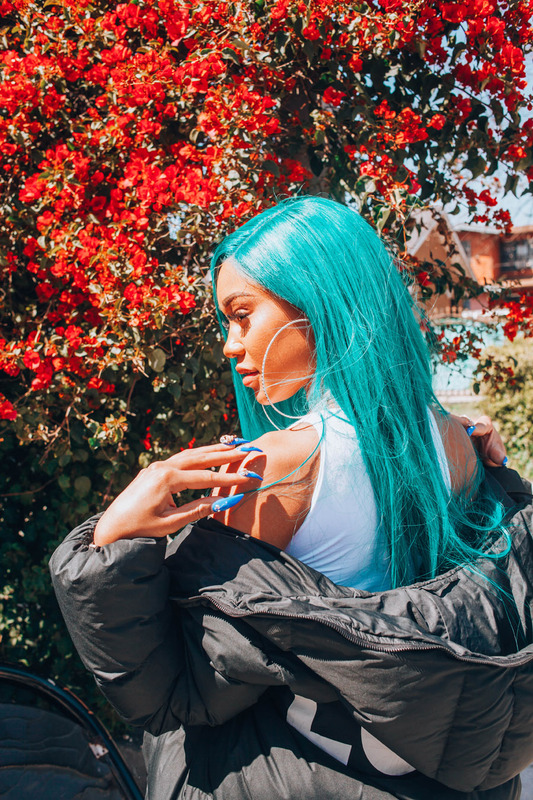 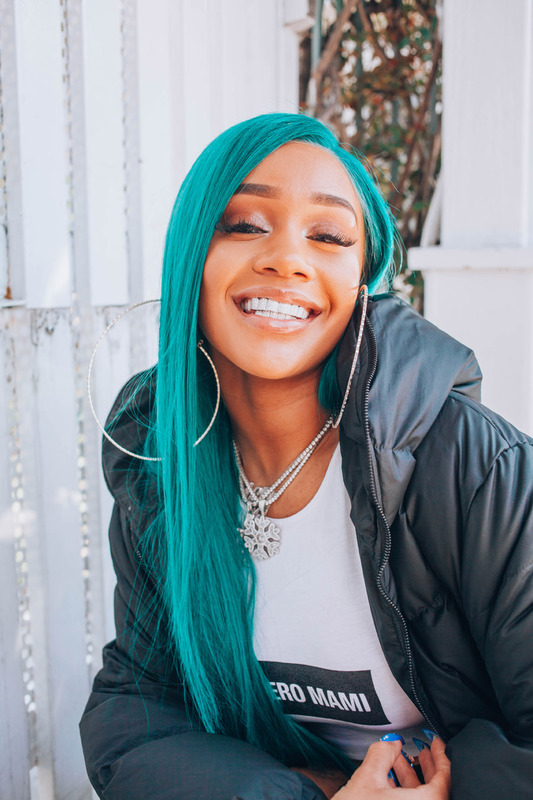 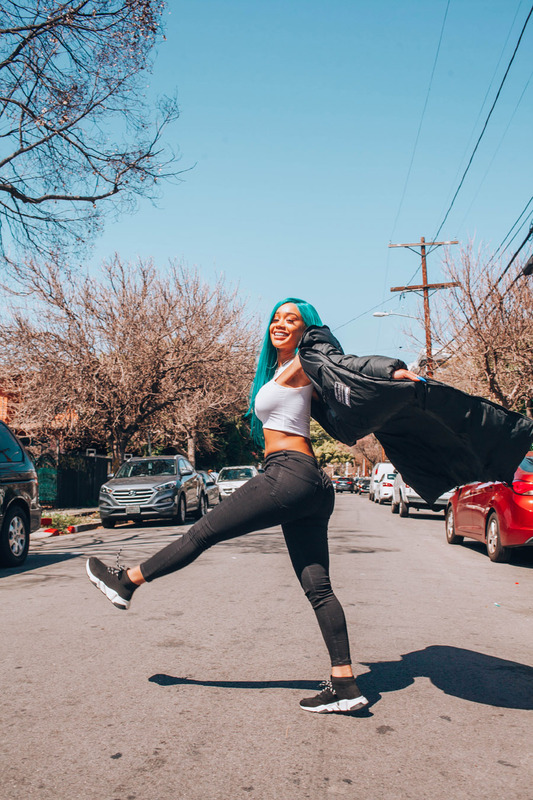 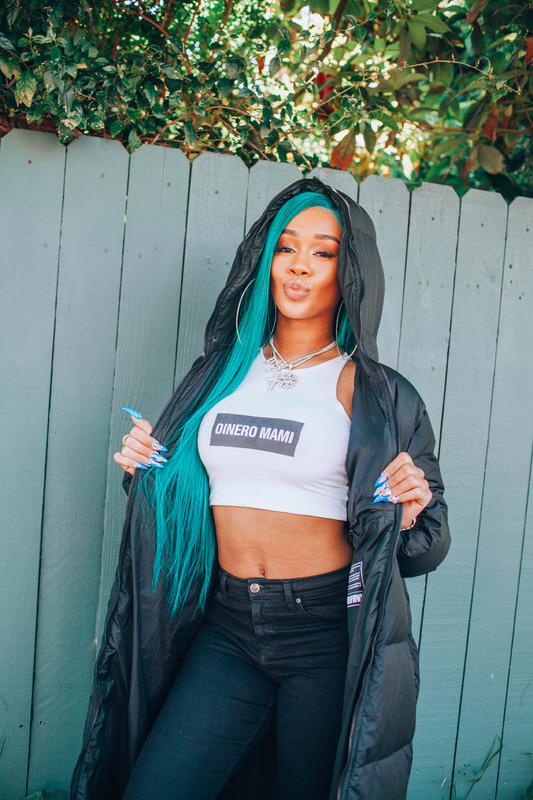 Diamonté Harper alias SAWEETIE drew on a passion for poetry and many years of rapping in the car. 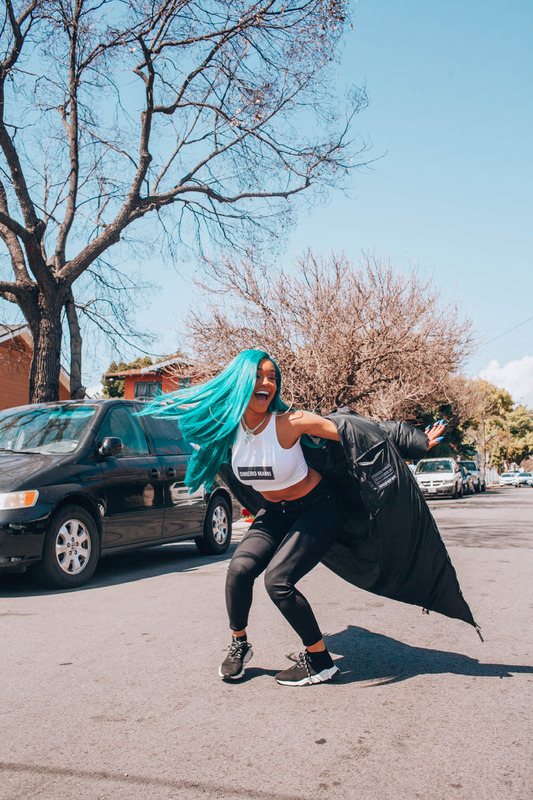 Born in Santa Clara the California native attended USC and she graduated with a degree in Communications while working multiple jobs including coding for Kickstarter before being discovered at a Downtown Los Angeles Puma event. 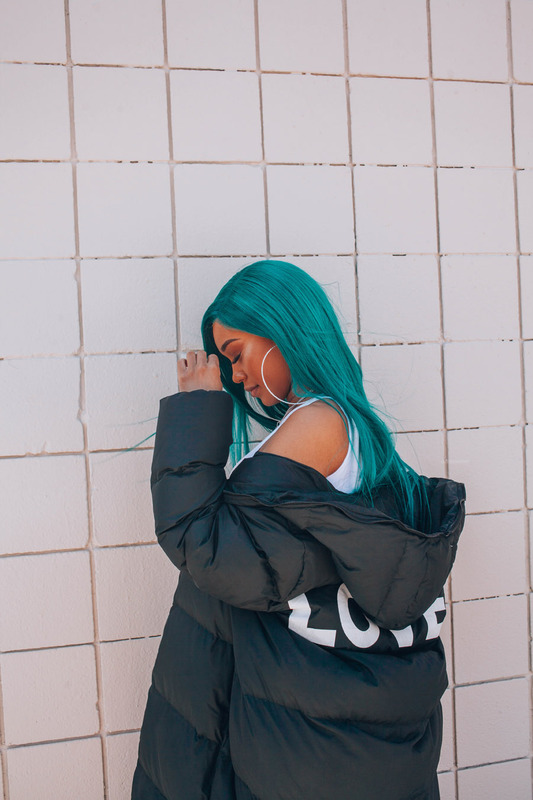 Then everything went quickly. 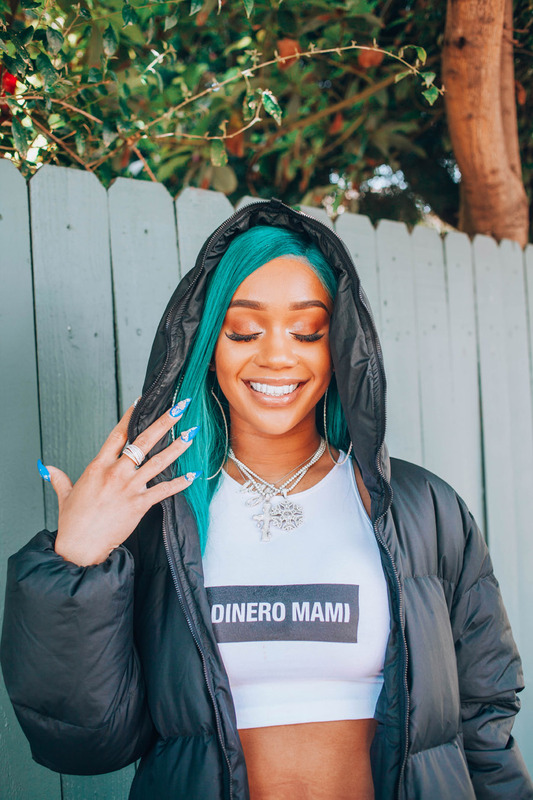 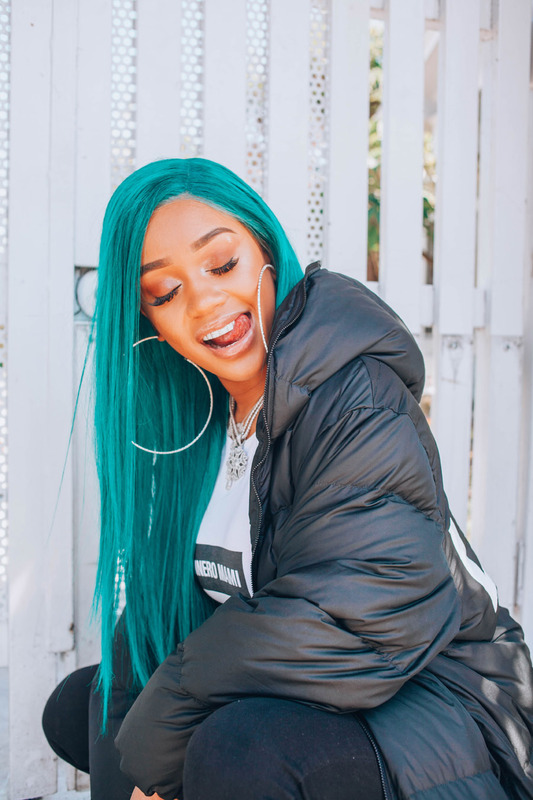 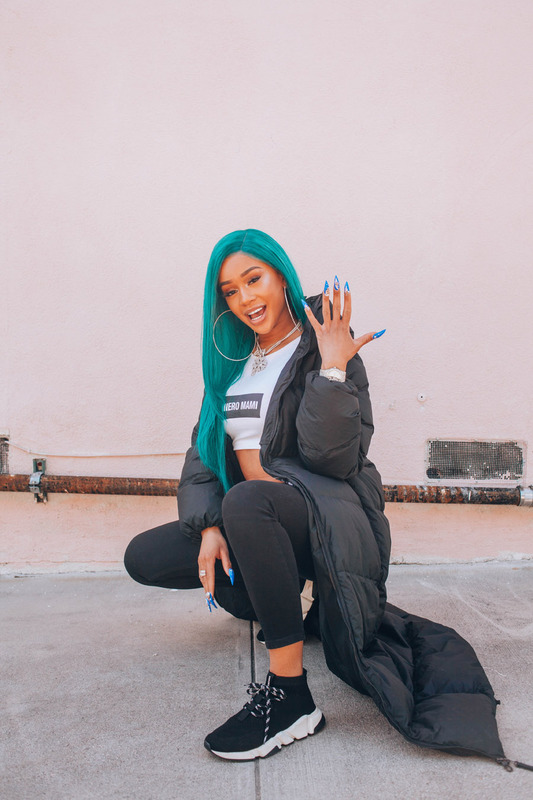 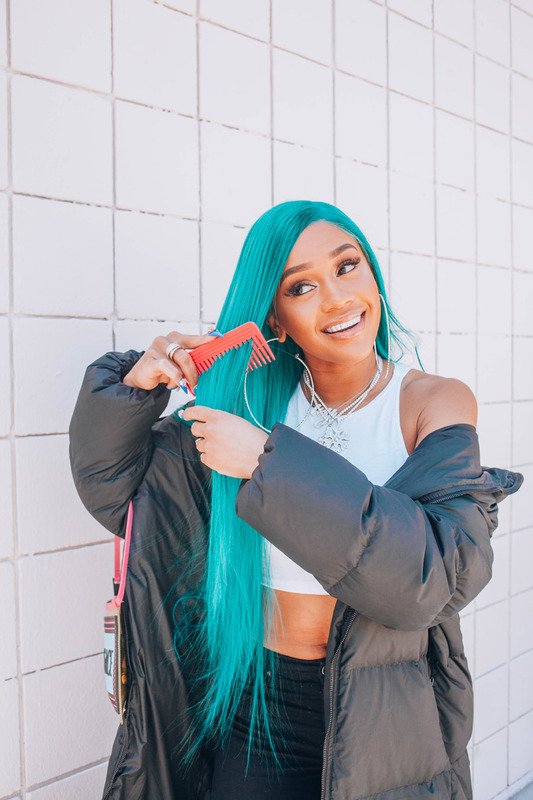 Most recently she released her newest EP Icy with two songs from Quavo. 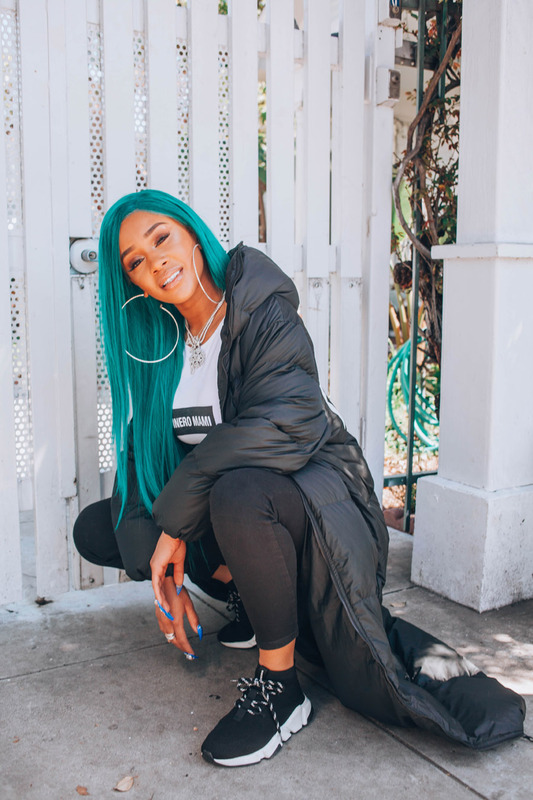 Enjoy our sidewalk talk!